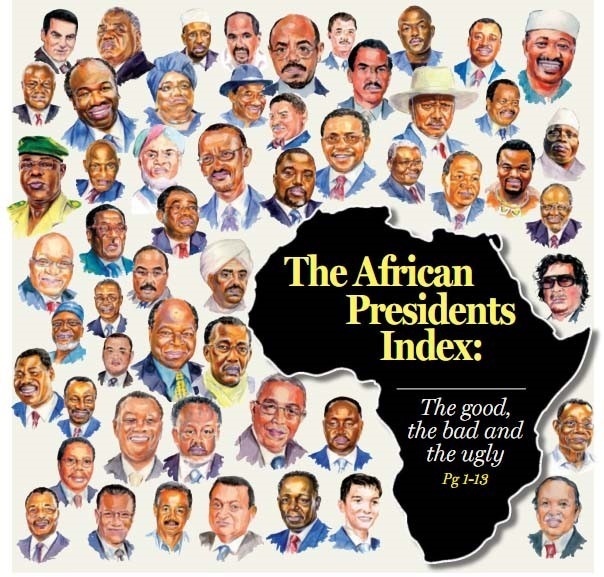 Sekou Kesse – The African Affairs on Sekou's Style. I am the owner of Sekou's Style, which is under SKesselly Groups, Inc. Author Sekou KessePosted on November 7, 2018 Format QuoteCategories UncategorizedLeave a comment on African Immigrants Involvement in American Politics — The African Affairs on Sekou’s Style.